Please introduce yourself and give a brief overview of you career. 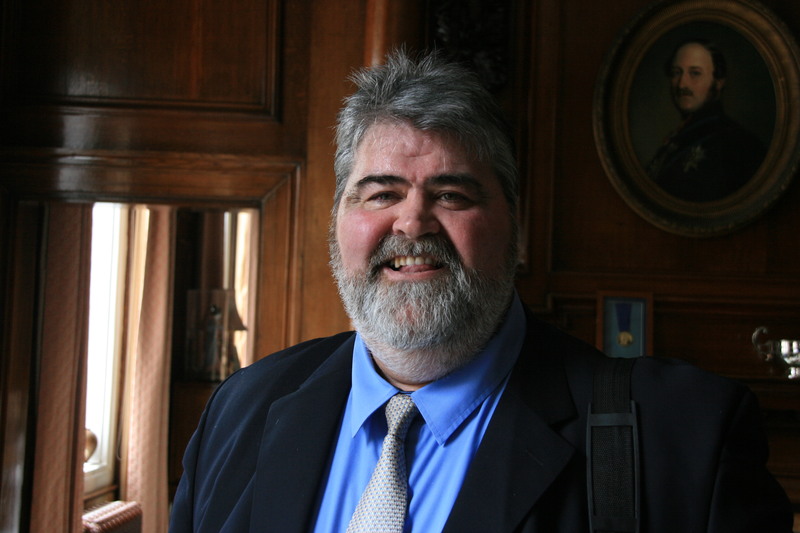 I’m Nick Quantrill and I’m the writer of the Joe Geraghty trilogy, a series of crime novels set in Hull. 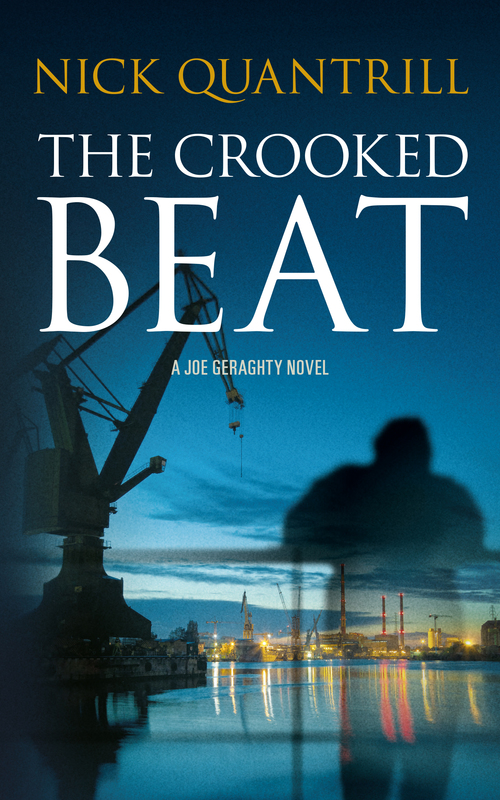 Geraghty’s a former rugby league player turned Private Investigator and the books see him deal with a variety of issues. “Broken Dreams” is about the way the death of industry is still being felt in the city, “The Late Greats” sees him babysitting a reforming Britpop band and “The Crooked Beat” takes him into the murky world of smuggled cigarettes. May 2016 sees my fourth novel, “The Dead Can’t Talk”, published. It’s a Hull set crime novel, but with different protagonists. What motivated you to move away from your previous job and into writing? I only gave up my day job to write because of the birth of my daughter. After fainting at the price of a nursery place, I thought I’d combine looking after her with writing. How hard could it be? Turns out it’s pretty testing, but also a great opportunity. Of course, writing is my passion and what I want to do even though it’s incredibly difficult to build a career. Maybe I’ll have to get a day job again at some point, but it won’t stop me from writing. 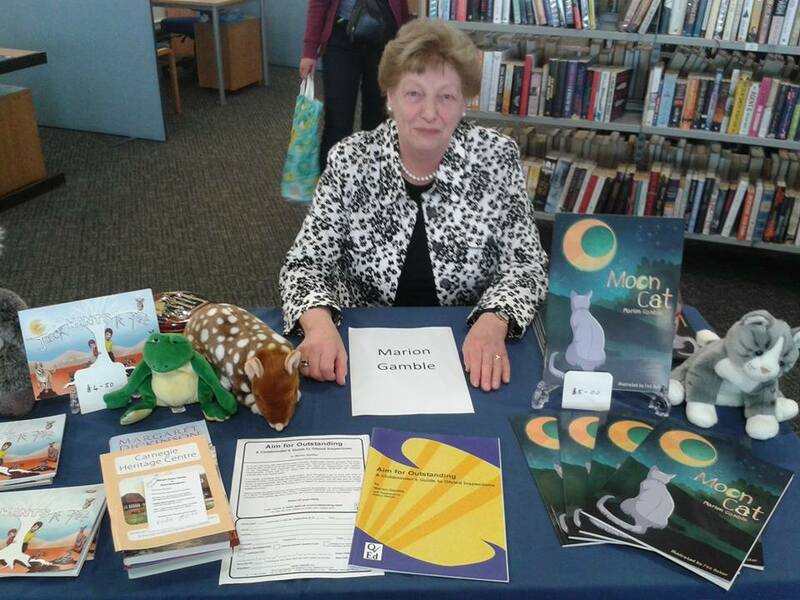 You’ve become very popular and active in author and book events. Why is doing this so important? How has it helped you with your own career and networking? Unless you’re with a large publisher and a priority for them, it’s all about being visible as an author and discoverability. Getting out into the real world is a great way to achieve that. It’s helpful in many ways, mainly because I’m directly connecting with readers. 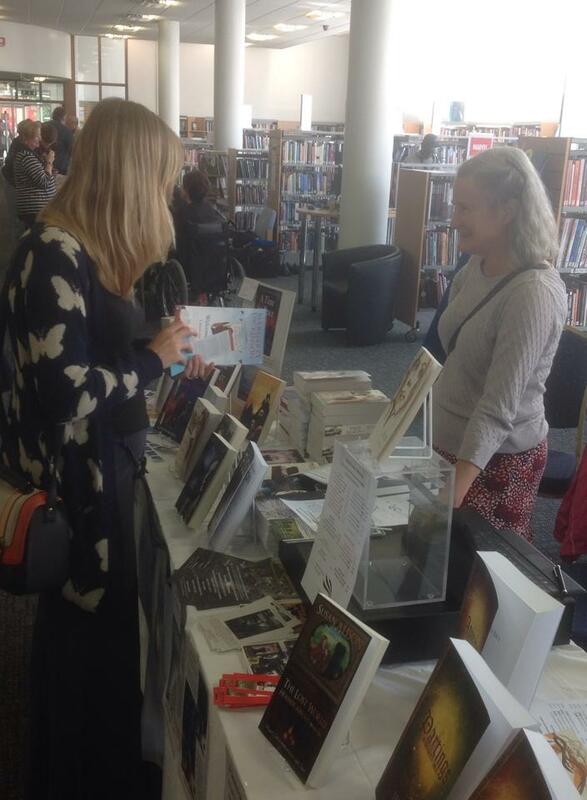 Beyond that, events and festivals are a great way to meet fellow writers and professionals. It feels like a snowball effect. Once people know your name and face, the more likely it seems you are to be asked to do more things. Lastly, and certainly not least, talking to real people is thrilling when you spend most of your day chained to a laptop! 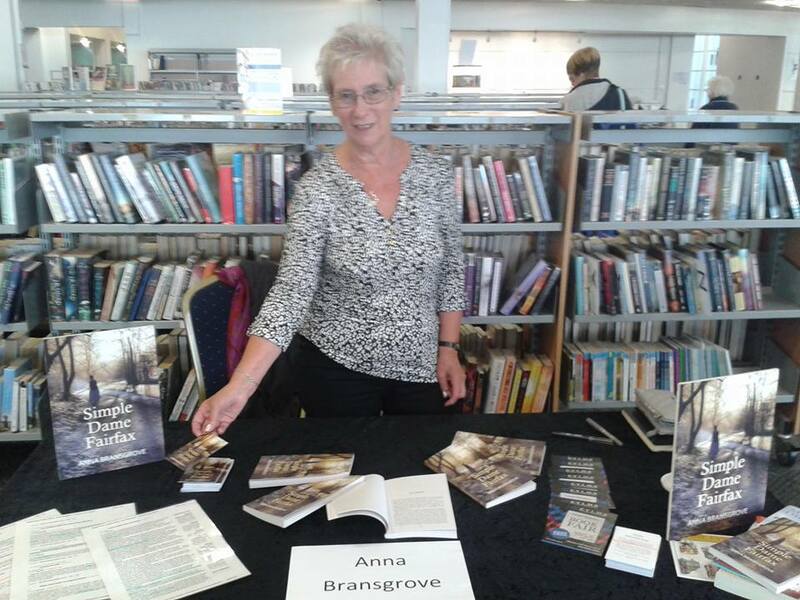 How did you come to be involved in the BritCrime Festival and what was the most enjoyable part for you? What do you think we can learn from the experience? 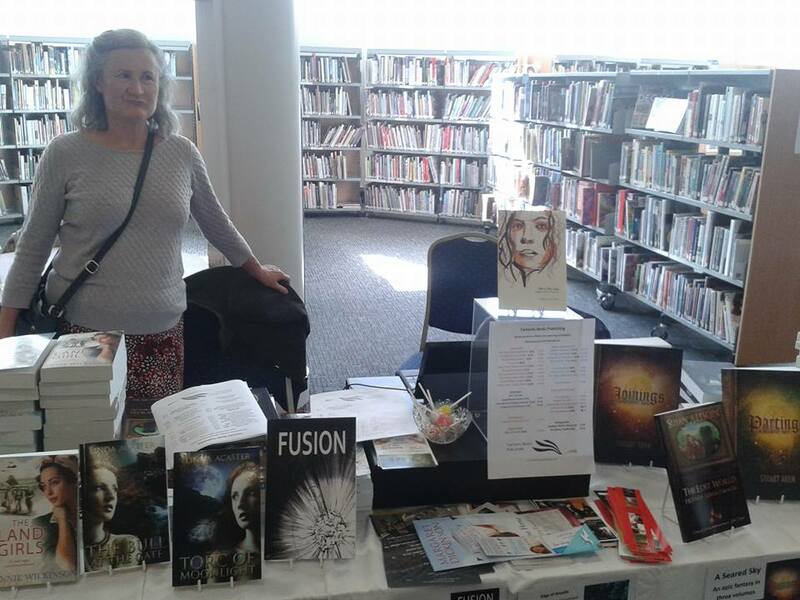 I was lucky BritCrime was such an open and welcoming festival. Helen Smith, the organiser, sent a message out to see if other writers wanted to join her and I replied, realising it had the potential to be really interesting. Helen put in a huge amount of work and led the way, but it become a collective effort with the writers involved getting stuck in the promotional side of things. I really enjoyed taking part in my allocated panel, “Crime in the City”, but running the Facebook page for a spell was an education. What I took away from it was the power of the internet. It’s great to go out to festival and libraries, but readers may have many reasons for not wanting to attend such events. This was free and accessible in a different way. I think we’ll see a lot more of this in the future, as writers and readers use different technologies to connect. Tell us a little bit about your books – how did they come about? Have they been well received? As a crime writer, my first instinct when I decided to write a novel was to invent a police officer. It’s an enduringly popular way of doing things, but I quickly learned from a failed novel that it wasn’t for me. We have writers like Eva Dolan, Sarah Hilary and Luca Veste who are pushing that sub-genre in interesting directions, so I invented a Private Investigator and immediately felt more comfortable. My take on it was that he couldn’t be anything like the American archetype. He doesn’t have a string of femme fatales walking into his office and nor does he wise crack his way out of difficult situations. I also decided the crimes he’d investigate would have to ring true in an isolated an unloved northern city. 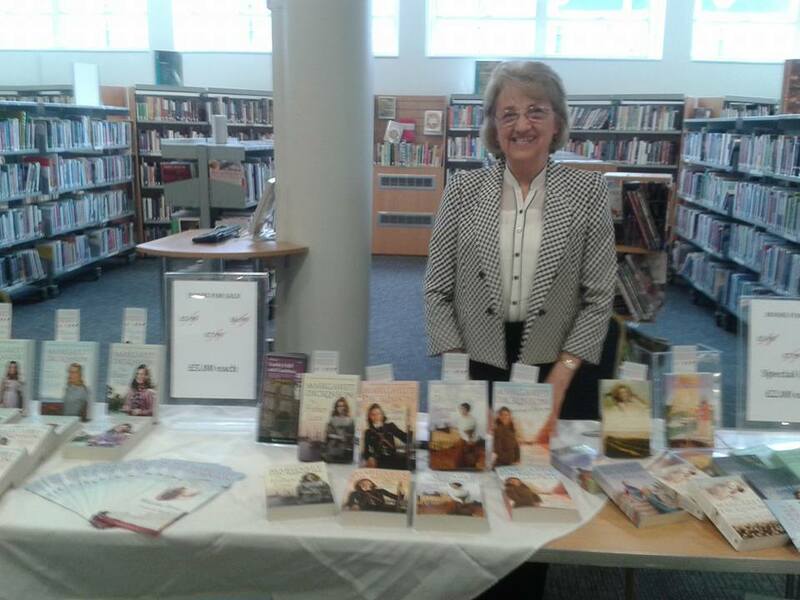 I hope I can say my novels have been well-received by readers and peers, but as a writer I’m satisfied that each book shows a progression and more skill. The latest in the Joe Geraghty triology. 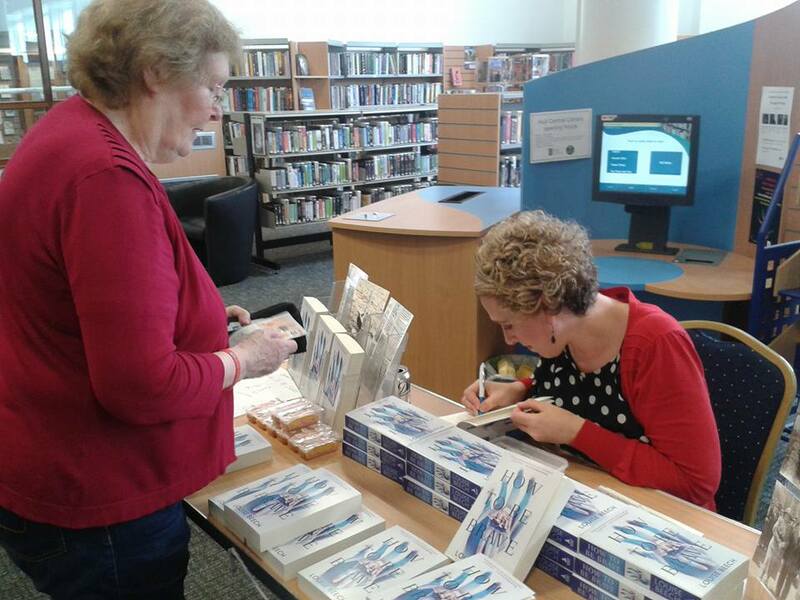 Why do you choose to set your books in Hull? 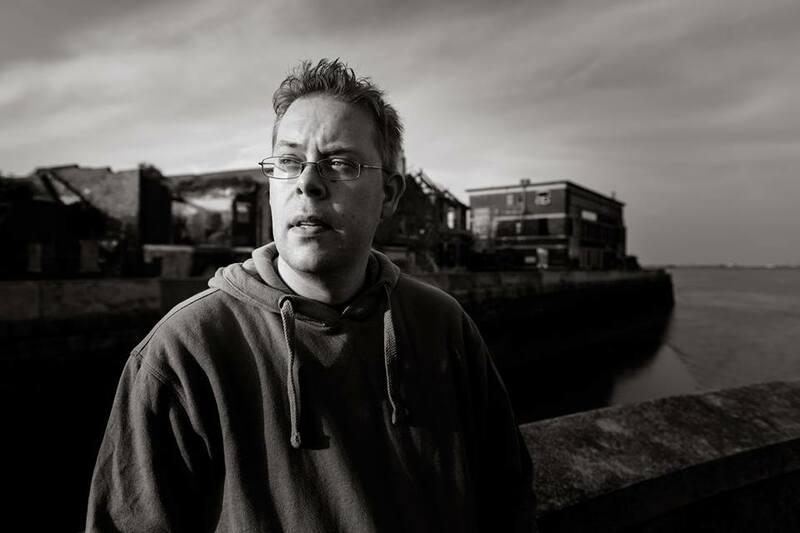 How important is it for you to establish a literary scene in Hull? Simply because it’s my home city and I want to understand it. When I started writing in 2006(ish), it felt like very few people were exploring the place on the page. At the time it was the country’s reigning ‘Crap Town’. Since then, the city has transformed to the point it’ll be UK City of Culture in 2017. It’s an amazing backdrop to have as a writer. I think the rise in the number of writers active in the city has been both organic and engineered. The council have put money into things like ‘Head in a Book’, a monthly literature night which allows a local writer to interview a high-profile guest. It deserves credit as it’s really built an audience and helped people like me develop new skills. I certainly want to be an active member of the literary scene in the city and that means giving as well as taking. I’ve been fortunate to receive help when I’ve asked, so I want to pay that back if I can. What do you enjoy most about being an author, and what are the challenges? I enjoy it all. It’s a privilege to be published, it’s a privilege to be invited to places to talk, but most of all it’s a privilege that people choose to spend their time reading my work. It’s mind-blowing, really, when I stop to think about it. The biggest challenge is finding readers, that sense of discoverability when there are so many other good writers out there. It’s not easy, but being generous and enjoying being part of the crime writing community (writers, readers, bloggers etc) goes a long way. What are the benefits of publishing with a small press? I think the major benefit is the closeness of relationship you enjoy, the sense that you’re fully involved in all the important decisions. A small press has to be nimble and lean, but they can’t afford to make mistakes. Their titles have to succeed and that means you’re all on the same page. It’s not the only way, of course. I know of writers with big publishers and their experiences range from terrible to excellent. Also, I know writers who have embraced self-publishing. It’s about what works for you. What is it about crime writing that attracts you the most? I’ve always been a big reader of the genre. I love the fact it’s such a broad church, but for me, it’s a brilliant tool for exploring contemporary society with. I’m a big fan of writers like Graham Hurley, George Pelecanos, Ian Rankin and Ray Banks. They’re all very different, but what connects them (in my opinion) is a curiosity about people and the way they interact with their surroundings. How far will Anna Stone, a disillusioned police officer on the brink of leaving her job, go to uncover the truth about her sister’s disappearance? Approached by Luke Carver, an ex-Army drifter she’s previously sent to prison, he claims to have information which will help her. As the trail leads from Hull and the Humber’s desperate and downtrodden to its great and good, an unsolved murder thirty years ago places their lives in danger, leaving Stone to decide if she can really trust a man who has his own reasons for helping. It makes me really sad because it would take barely any time or effort at all, especially given the excitement being created by this diamond of a book, to discover just how much culture this city really has. It is brimming with life, with art, music, literature, history, sport, theatre, festivals and fairs. It has a wealth of exciting history, which talented individuals from all areas of the city use in their artwork. And this book is no exception. The reason this book is such a triumph in my eyes is because it embodies that tradition which makes Hull such an amazing place: it connects the present to the past and in doing so, creates a richly cultural and compelling experience. 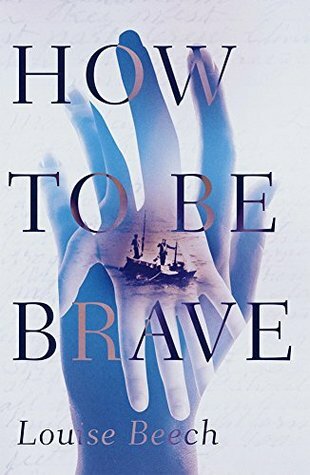 In the same way that our museums and Freedom Festivals breathe life back into Hull’s past by celebrating it in the present, How To Be Brave entwines a stunning emotional historical tale with a present-day narrative and leaves the reader thoroughly engrossed in both. How To Be Brave explores the story of Natalie and her daughter Rose, whose lives are turned upside down by the discovery that Rose has Type 1 diabetes and must learn to administer insulin injections for the rest of her life. Parallel to this story is that of Colin Armitage, Natalie’s grandfather who became stranded on a lifeboat out at sea with a number of his shipmates, long before he was married or had children. However, the two stories do not run separately from each other: Colin visits Natalie and Rose as a ghost-like figure at their greatest hours of need, and Natalie uses her grandfather’s story as a bargaining chip. Every time Rose allows Natalie to administer her insulin injection, Natalie will tell another instalment of Colin’s story, using his diary as a guide. Colin’s story of survival helps Natalie and Rose survive their own ordeal. In writing all of her characters at times of both happiness and sadness, in desperation and in joy, at times of conflict and love, Louise gives a roundness and 3-dimensional quality to them all. The great thing is that none of them are perfect, which makes them all the more real. Rose’s struggle is heartbreaking, and she is such an inspirational girl, but at times her misbehaviour can be very trying and so it’s easy to understand why Natalie gets so frustrated and upset. On the flip side, considering that this is a problem that will affect her entire life, I could understand why she behaved the way she did. The fact that the characters roused such internal conflict within myself proves how powerfully created each character is. In Colin’s relationships with his shipmates, Louise Beech manages to capture that true Hullian sense of camaraderie that is truly something special. The men are MEN: tough, masculine, no-nonsense hard workers, but they are not afraid of showing their loyalties to one another. Being at sea forms true, lasting friendships. In shared experience and mutual will to survive, their relationships with each other only grow stronger and more intense, despite frustrations often leading to conflict. They find ways of comforting one another through a distressing situation. This is mirrored in Natalie’s relationship with Rose: in times of crisis Natalie grows angry and Rose lashes out at her mother, but having to go through the trauma of dealing with Rose’s diabetes ultimately makes their bond much stronger. The book tackles the subject of grief and hardship in such a wonderfully unique way. Each word feels magical and makes the story more captivating. This kind of writing appears throughout the book and adds to that bittersweet undercurrent that runs throughout. It is such a gorgeously-written book. It is really quite difficult to put into words what this book did to me. Louise couldn’t have written a more perfect debut novel, and her talented team at Orenda Books have a real masterpiece here. 100% my favourite book of the year.